This permanent makeup procedure is ideal for any suffering from Alopecia, thinning hair, or balding. 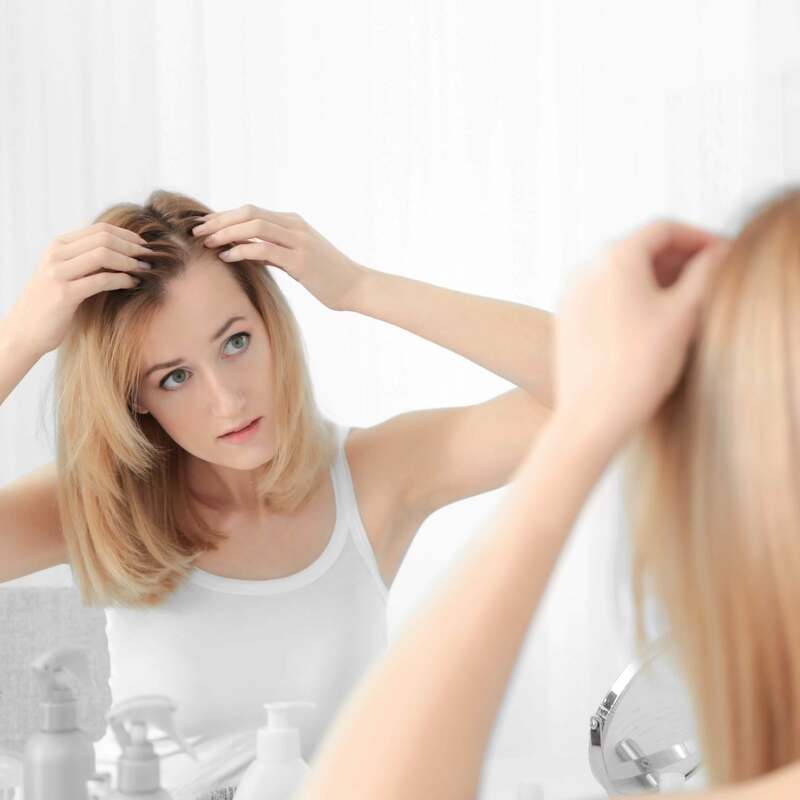 Alopecia is the state of lacking hair where it usually would grow, especially on the head. Alopecia, which affects 50% of males known as a receding hairline/brow, many times is worsened due to stress and lack of sleep; it is also a common side-effect of facelifts. Permanent makeup can help straighten and fill in thinning hair regions along the hairline, sideburns, eyebrows, in small balding spots, etc.